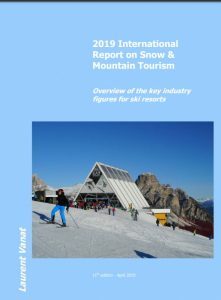 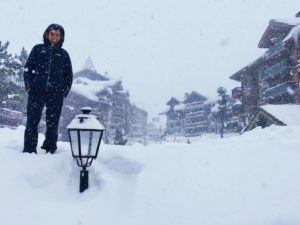 Laurent Vanat, international expert in ski business and ski resort management, has published the 11th edition of his ‘International Report on Snow and Mountain Tourism’. 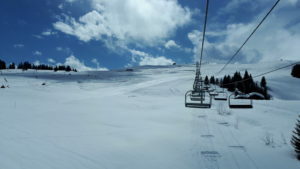 The headline takeaway is that global skier numbers are up for the second season in a row, although this is driven by growth in Asia. 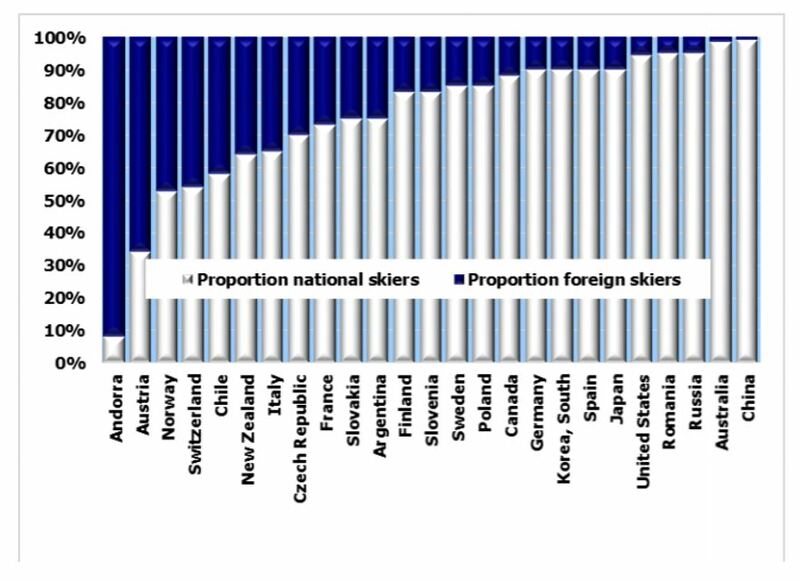 China is now the third largest country in number of skiers, after the United States and Germany. 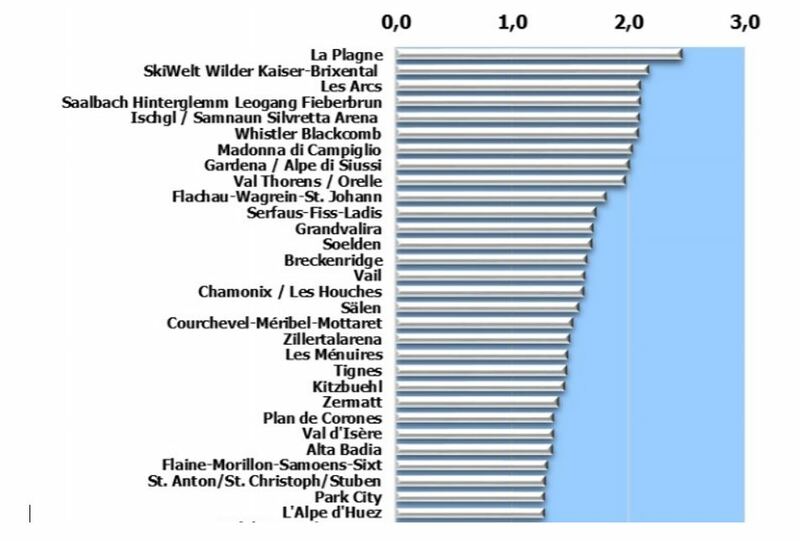 Andorra is the country that relies most on overseas visitors, followed by Austria.